Youth of Unity (Y.O.U.) serves teens, 9th to 12 grade, and meets in our Y.O.U. Room on the upper level at 11:30AM on Sunday morning. Visitors and new members are always welcome! Spiritual: Each Sunday we explore spiritual laws and allow YOUers to share their experience and insights. Time is spent in prayer and meditation. 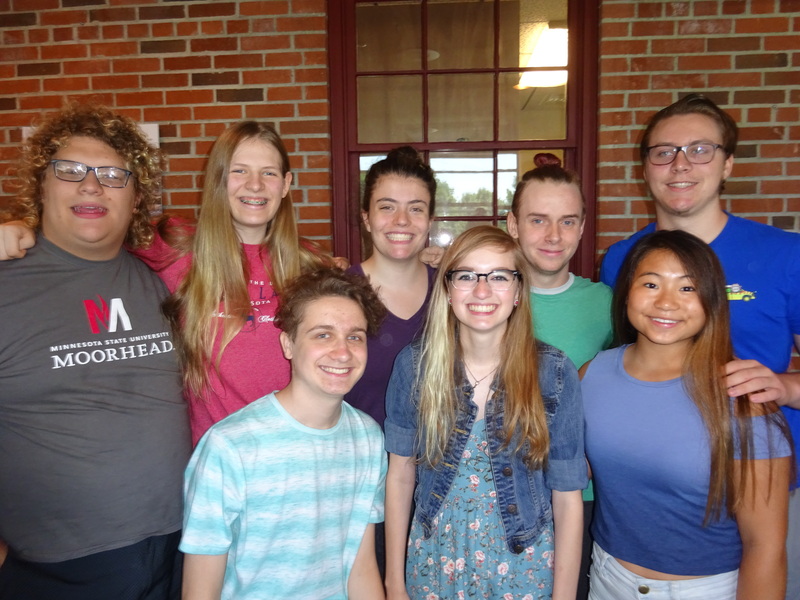 Annual retreats through the Great Lakes Region provide a more intensive spiritual experience and foster strong connections among Unity teens. Service: YOUers are invited to support a variety of service opportunities each year. Y.O.U. teens facilitate lessons for our Uniteen and Young Emerging Spirit classrooms on 5th Sundays. Social: Social activities strengthen nurturing and supportive relationships among the teens and with their adult sponsors. Y.O.U. is a loving place to build friendships and let your unique freak flag fly! Skills: YOUers are invited to take on leadership with the support of their adult sponsors. Our Y.O.U. officer team helps guide and plan for Y.O.U. activities including Sunday lessons, service and social opportunities. YOUers are encouraged to lead prayer or meditation, also create and facilitate their own Y.O.U. lessons. Y.OU. Registration Form: Your family’s information helps us to stay in touch! Please complete and return to our Youth and Family Ministry. We’re hosting Western Area-Wide Event (WAWE) in 2019! Every year a Y.O.U. chapter creates and hosts a weekend retreat for YOUers from the western portion of the Great Lakes Region of Unity. We’re excited to host the 2019 Western Area-Wide (WAWE) Retreat April 5-7 at Camp Ihduhapi in Loretto, MN. You can find us together most Sunday mornings planning our WAWE before Y.O.U. meets at 11:30AM. 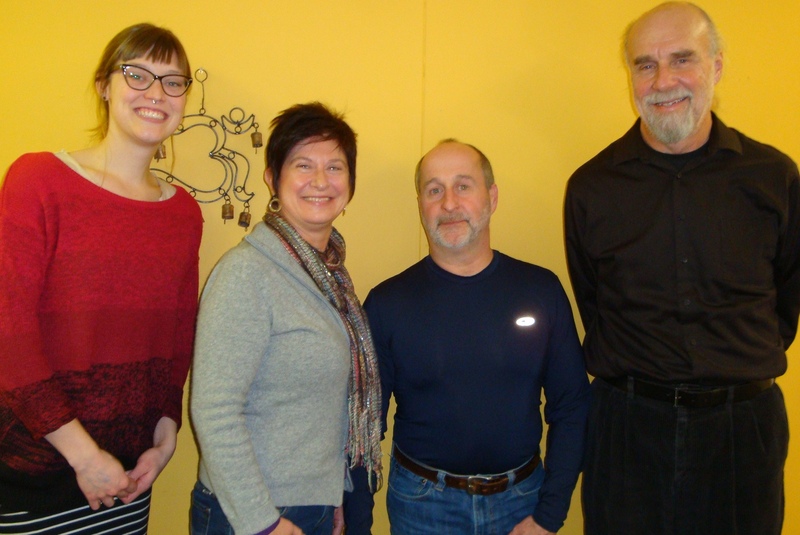 Angie Erickson, Carol Johnson, Bill O’Hora, and Mike Griffin serve as our Y.O.U. sponsor team. Sponsors guide and encourage spiritual growth and create a positive atmosphere of acceptance and love in which the YOUers can share and grow.